Отель Hotel Pak Heritage находится в городе Lahore. 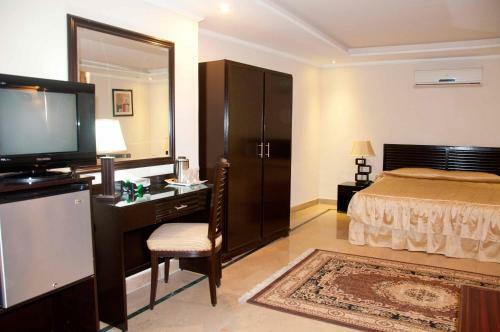 Located in Lahore, 23 km from Wagah Border, Hotel Pak Heritage features air-conditioned rooms and free private parking. Guests can enjoy the on-site restaurant. Hotel Pak Heritage features free WiFi throughout the property.